It had been a long, hot summer in 2010. 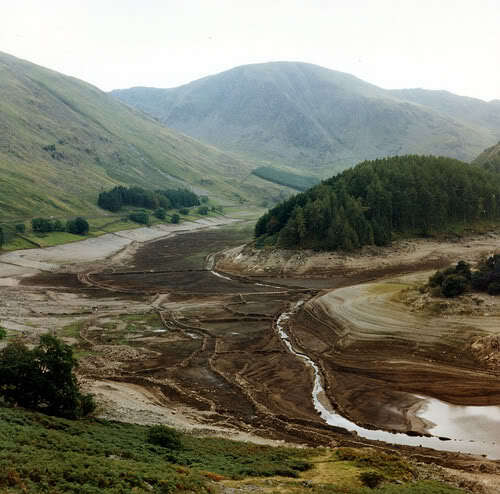 Hose pipe bans were in place and the Haweswater Reservoir was reputed to be low enough to see remnants of the old Mardale Green village. 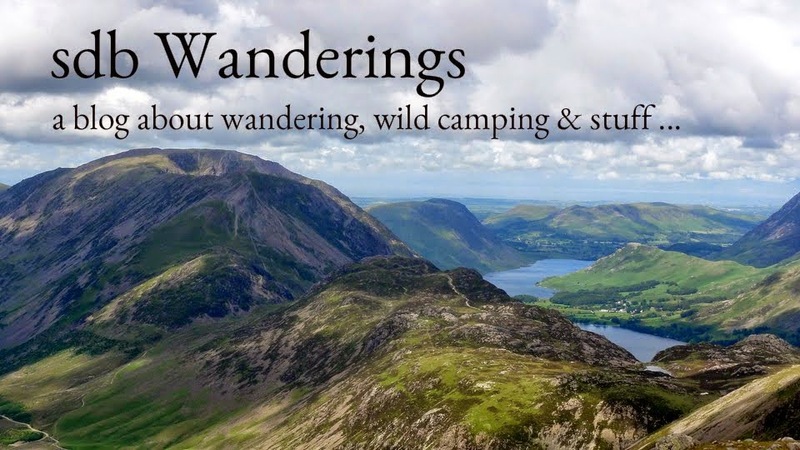 It therefore seemed like a good time to visit the region and the surrounding fells. The story of Mardale Green is a sad one. 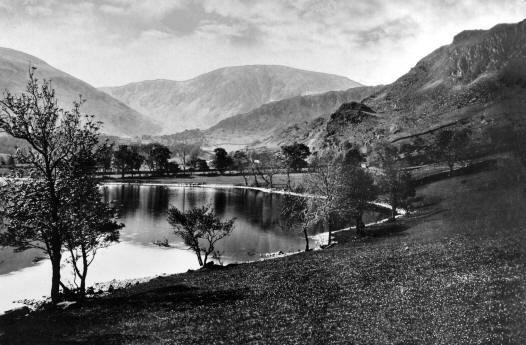 This little Hamlet once proudly occupied the head of the Mardale valley. At the time, Haweswater was a small natural lake, about 2 miles long and divided into 2 parts (named High Water and Low Water) by a raised tongue of land at Measand. 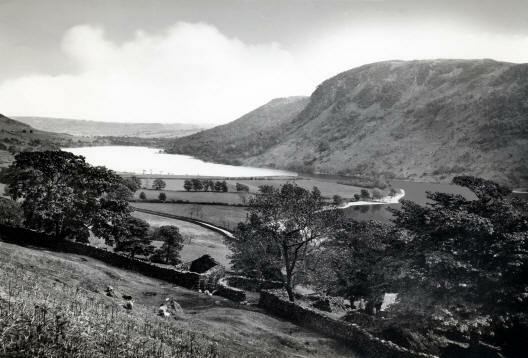 The valley itself was reputed to be one of England's loveliest and most peaceful. Following the first world war there was a need to expand urban infrastructure throughout north-west England coupled with a state of chronic unemployment. Large civil engineering projects were seen as an ideal solution to both problems. 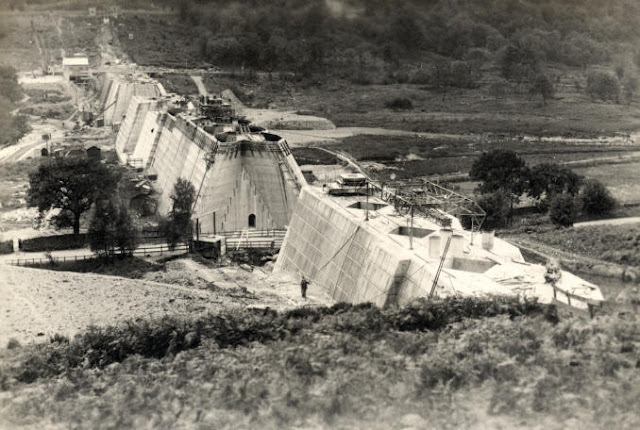 Manchester, at the time a rapidly growing city, needed water and so plans were drawn up resulting in an act of parliament being passed in 1919 which gave the Manchester Corporation permission to flood the valley of Mardale and create a huge reservoir. Despite much opposition work finally began in 1929 but then halted just a year later for 5 years due to the great depression. 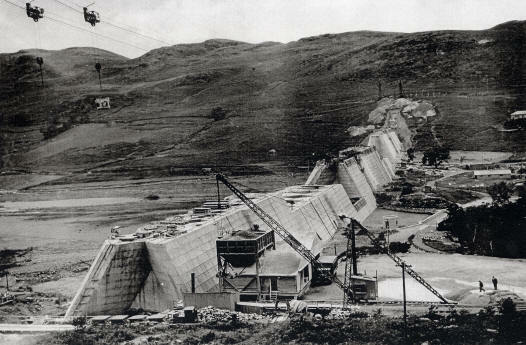 In 1935 construction resumed on the huge dam wall at the northern foot of the valley which was eventually completed in 1940. The monstrous plug was now set. 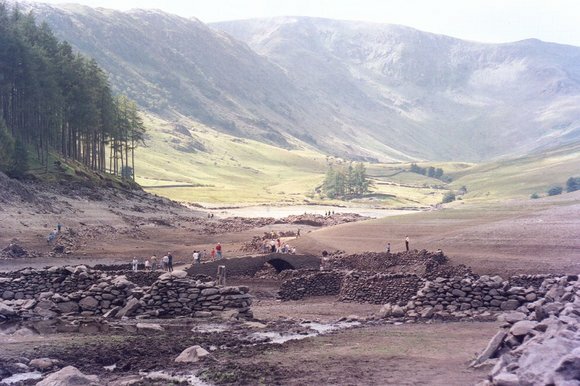 Mardale valley then slowly flooded over the following year, ultimately raising the water level by 95 feet, consuming the villages of Mardale Green & Measand whose residents were evicted and their buildings used for explosive practice by the Royal Engineers. 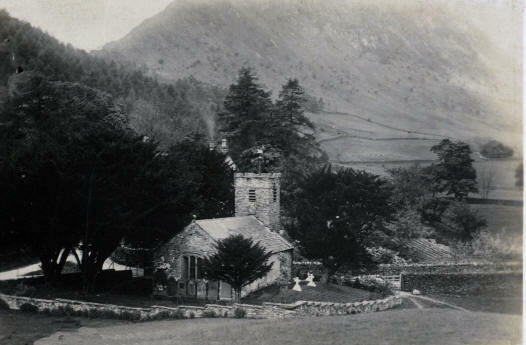 Only the small church in Mardale Green was spared obliteration. 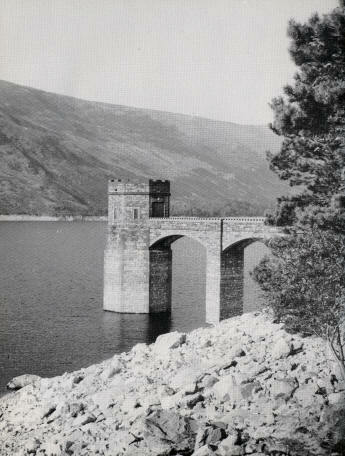 It was pulled down and its stone used in the construction of the reservoir take-off tower on the eastern shore. Ninety seven bodies were exhumed from its graveyard and relocated to nearby Shap. 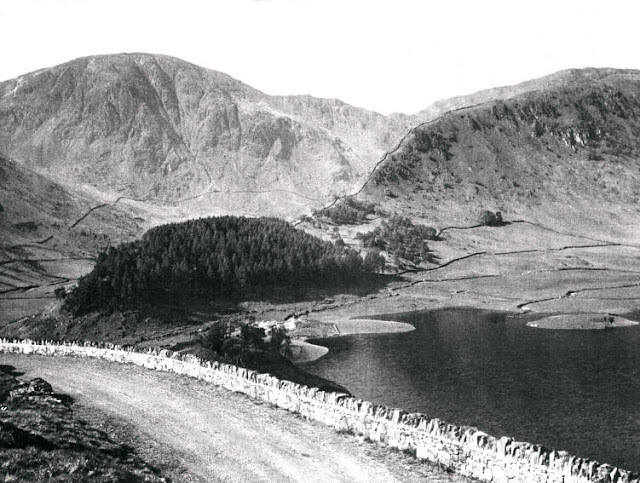 The loss of Mardale was particularly lamented by Alfred Wainwright who wrote "Gone forever are the quiet wooded bays and shingly shores that nature had fashioned so sweetly in the Haweswater of old; how aggressively ugly is the tidemark of the new Haweswater!" The tiny chapel was full to capacity for the final service in August 1935 as 81 people crammed in. 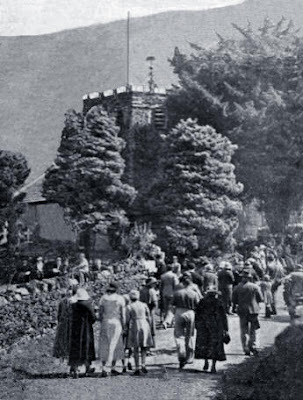 Hundreds of others stood outside and it said that as they sang the hymn 'I will lift up mine eyes into the hills', their tears were the first waters of the reservoir. Today, the area has naturalised fairly well although the large stands of pine trees dotted around the shoreline still look out of place with the surrounding landscape. 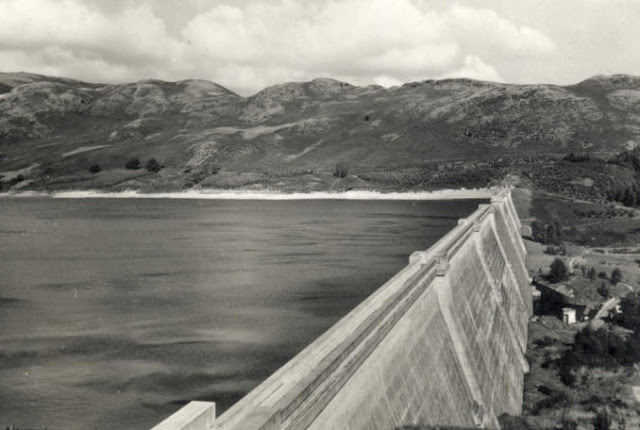 The present Haweswater reservoir is 4 miles long, 1/2 mile wide and 200 feet deep with a capacity of 84 billion litres (enough to give everyone on the planet a bath!). Now, the only evidence of old Mardale Green are the remnants of its stone walls and roads which emerged in ghostly fashion during the major droughts of 1984 and 1995 and which were starting to become visible again today. I had planned a circular route from Mardale Head taking in 7 Wainwright's and hopefully providing good views down to the Haweswater Reservoir below. I set off heading towards the Riggindale valley. The Rough Crag ridge is apparently a superb route to access High Street but I really wanted to take in Kidsty Pike and its surrounding fells so instead crossed over the foot of the valley to ascend the opposite ridge. 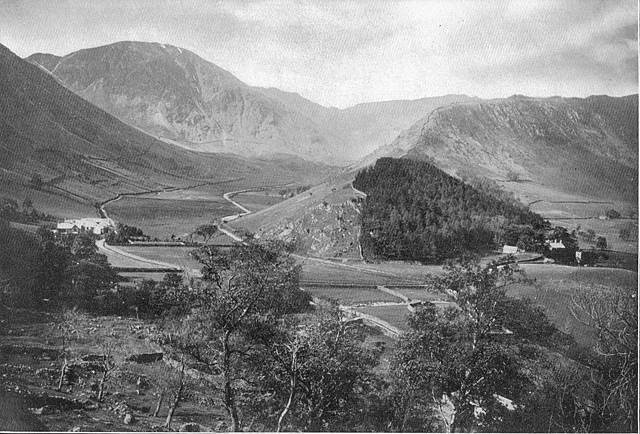 As if the sad story of Mardale Green wasn't enough for this region, there is another sorry tale to tell. This story involves solitude & loneliness and will likely end in tragedy also, at least in the avian world. Riggindale is the last lonely outpost for England's only surviving wild Golden Eagle. Breeding pairs had resided in the valley since 1969 producing 16 young but unfortunately the female of this pair went missing in 2004 leaving the male alone. Each spring he performs spectacular aerial displays over the Riggindale valley in the hope of attracting a female. Unfortunately experts predict his efforts will be in vain, his only hope being if a lone female wanders down from Scotland in search of new territory. The RSPB have an observation post there which is apparently manned during the spring and summer months. The eagle is thought to be about 17 years old (as I write this in 2014), about middle aged for the species and so he may be visible in the valley for a good few years yet. 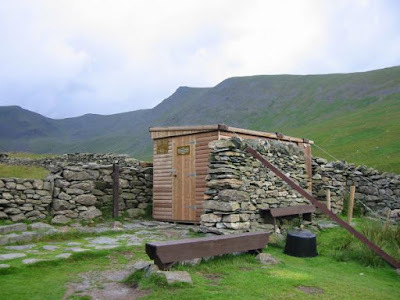 As with old Mardale though, the ultimate ending of this story is likely to be a sad one. 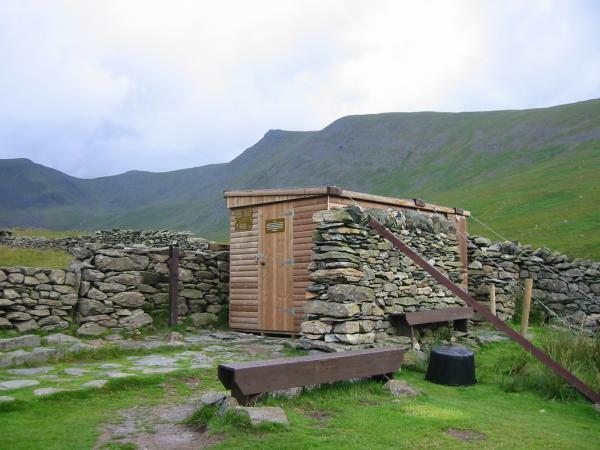 Kidsty Pike summit is a great place to admire the Riggindale valley and a popular spot for sighting the Golden Eagle. No raptors in view for me today though, so I headed off up to High Raise and then back along to Rampsgill Head and The Knott. High Street summit is a wide featureless grassy plateau, its views robbed of perspective by its expansive flat terrain. From here I followed the path towards Mardale Ill Bell and then Harter Crag. The scenic interest improved with every step. Tree-crested Wood Howe stands solitary now. Chapel Bridge bows over a hollow of ground. For the last sound they'd hear was the crack of the gun. At the Dun Bull shepherds once gathered and met. And the name on their lips, poor Mardale, was you. And your church was the last of your buildings to fall. And water would flood where the cattle once grazed. We left in the morning, who cared what we said? While the standing stones watch from a far distant hill. And the sheep, never once, even lifted their head.